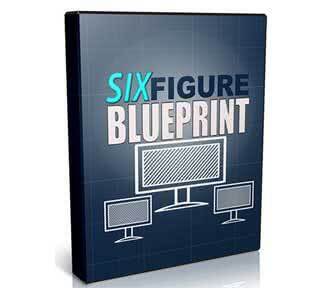 Six Figure Blueprint - Generate A Full Time Income On Autopilot! Discover the simple six figure blueprint to building a profitable business while working less and making more income on autopilot. You Are About To Discover The Proven Formula Used By The Most Successful Internet Marketers To Make BIG Profits Quickly And Easily! Finally you can build a profitable business while working less and making more. The simple 3 step blueprint to making six figures online quickly and easily! How to build and grow a responsive BUYERS list with no extra effort! The top 3 markets that can generate the most buyers and income FAST! Easily crank out high-demand, money making info products your first week! 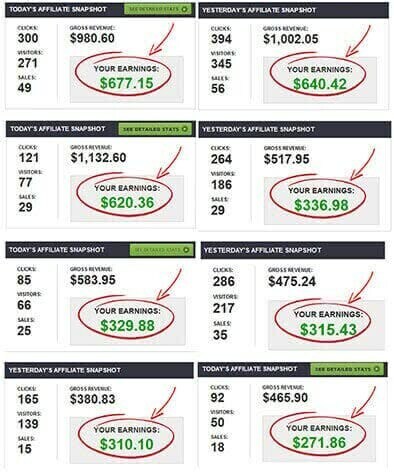 Start from SCRATCH and actually start making money without paying for traffic! Turn your products into a six-figure business in your first year! The 4 key ingredients to crafting a hot selling offer buyers can’t wait to scoop up! How to make money EVERY DAY and scale to a full time income! 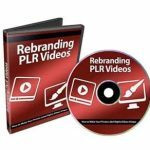 Plus you’ll also receive our BONUS ‘Super Affiliate Strategy’ Video Workshop that shows you how to leverage your info products to make even more commissions!